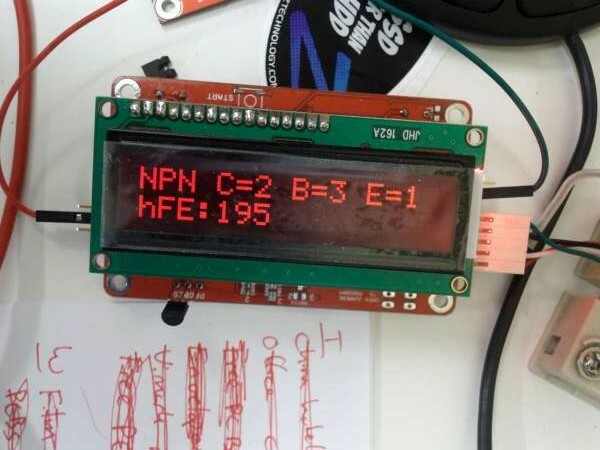 A demo firmware for the Part Ninja is available in the forum. The Part Ninja detects they key properties of semiconductors. It can identify transistors, FETs, resistors, diodes, capacitors, and thier pinouts. It also makes a rough estimate of key values like current gain (hFE) for BJT transistors, or the gate threshold voltage for FETs. We will continue to develop it, adding devices and functionality as we go along. If you’d like to contribute, or just want to download the latest firmware, head to the forum. This entry was posted on Monday, April 2nd, 2012 at 9:00 pm	and is filed under Part Ninja. You can follow any responses to this entry through the RSS 2.0 feed. You can skip to the end and leave a response. Pinging is currently not allowed.